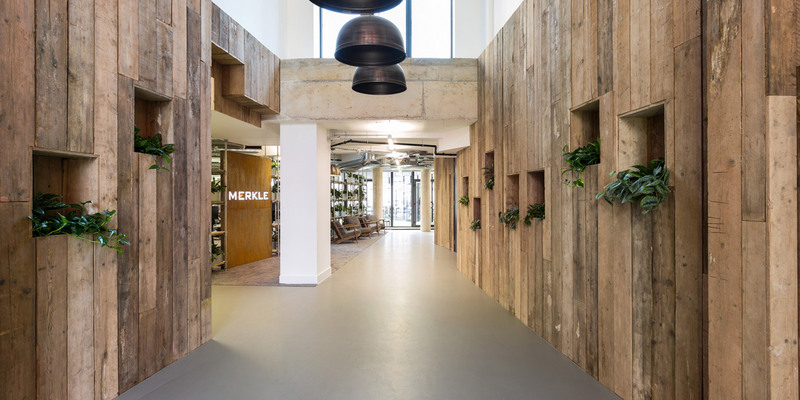 Merkle / Periscopix is a performance marketing agency providing pay per click management, programmatic display, Google analytics consulting and conversion rate optimisation. 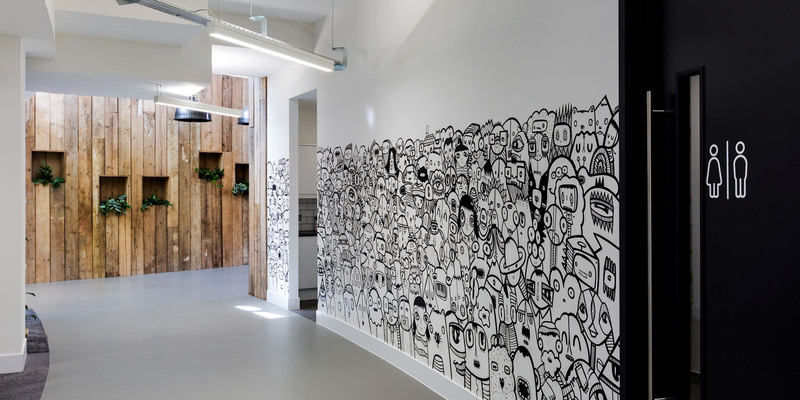 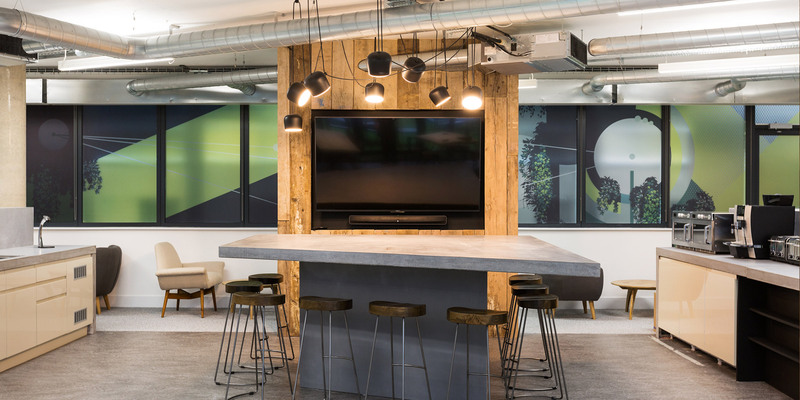 They wanted to create an office with the wow factor for both staff and visitors. 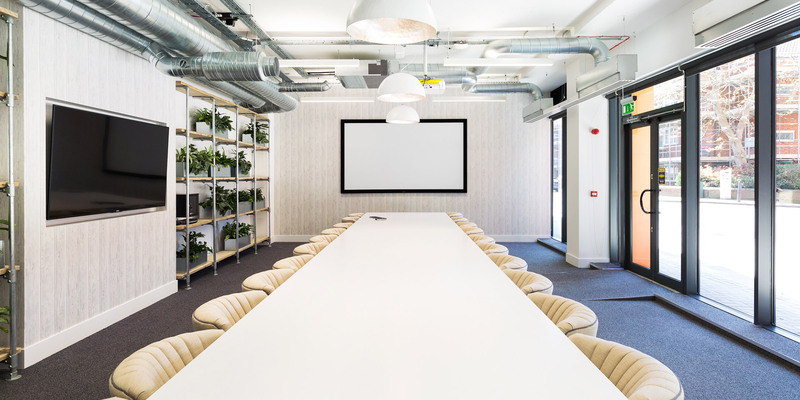 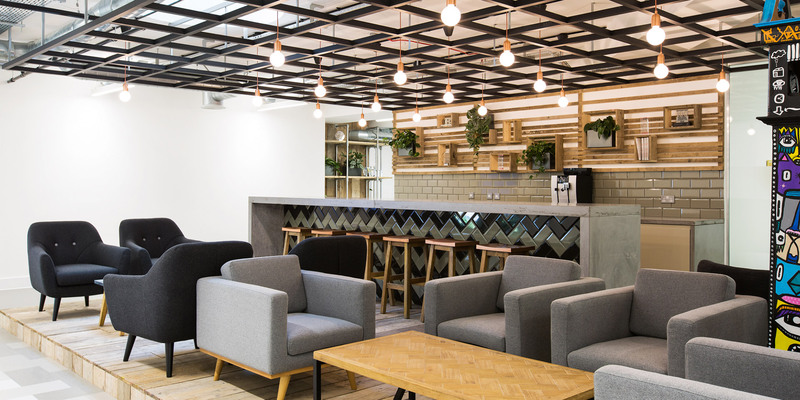 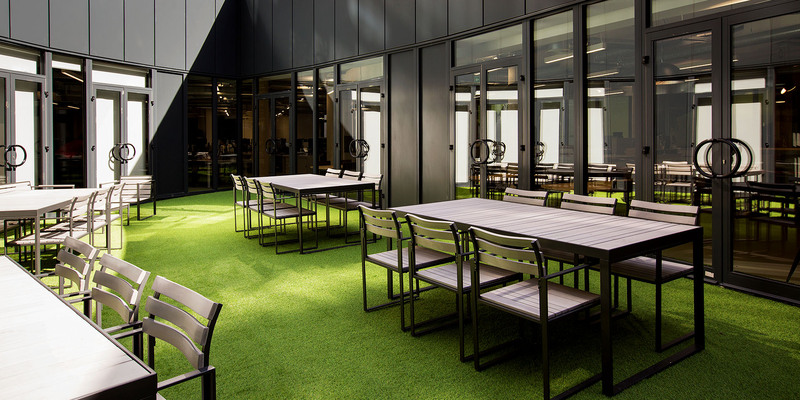 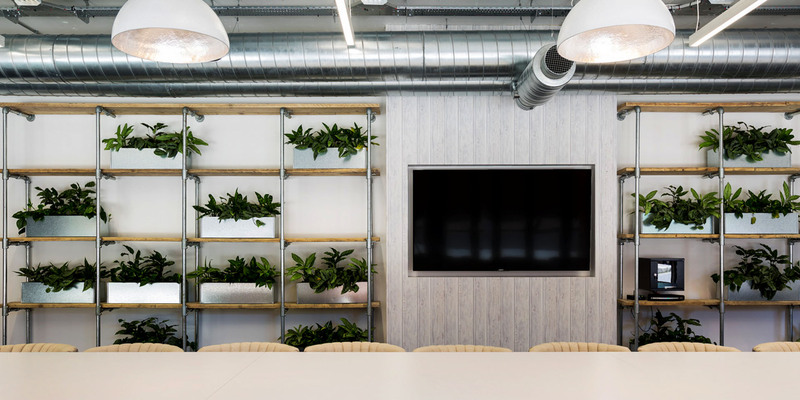 They approached ThirdWay to create an environmentally friendly space to improve productivity, attract new staff and retain and engage current staff. 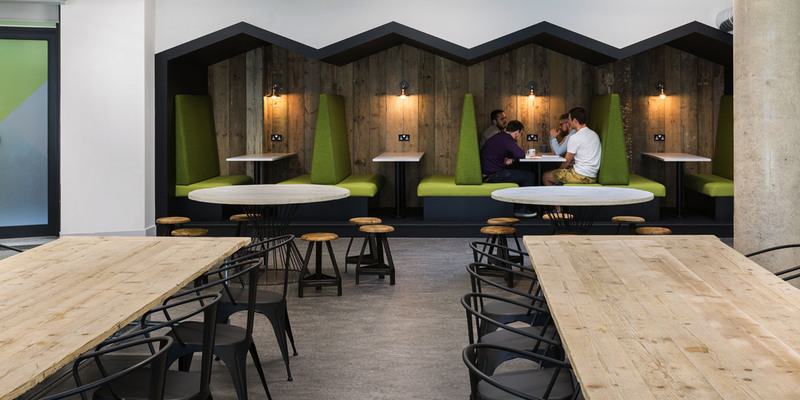 The entrance to the building is inviting and introduces a warm natural palette of colour, which is subtly present throughout the entire space. 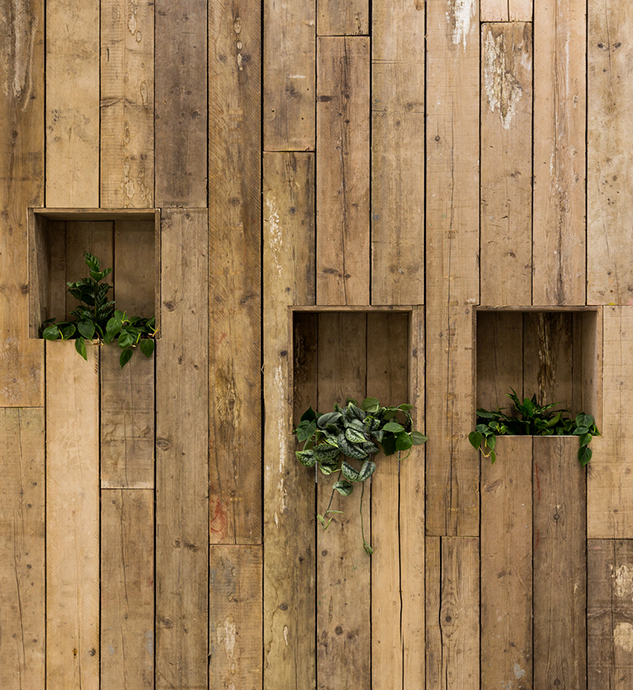 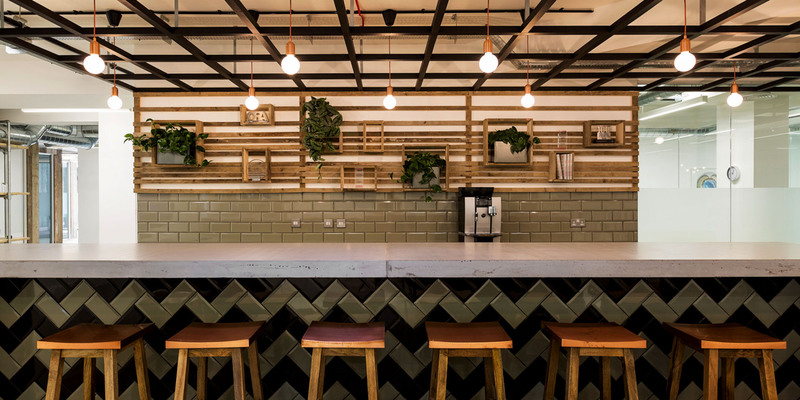 To create an interesting and timeless environment we brought together reclaimed timber, poured concrete, industrial pendant lights and bespoke scaffold shelving. 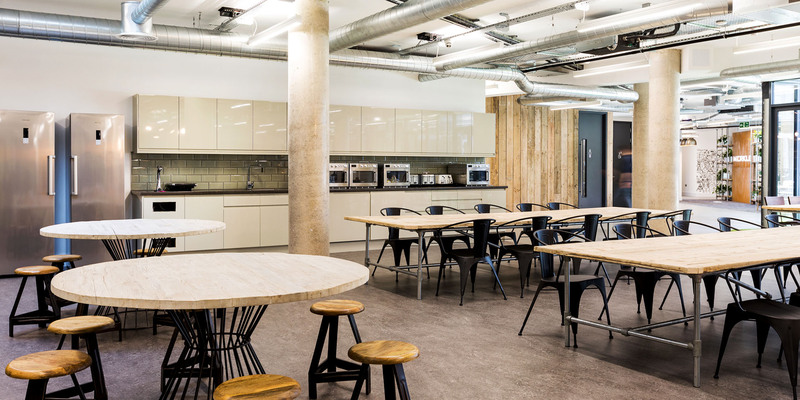 Features Include: Unusual arc shaped floor plate, exposed industrial services, raw reclaimed materials, poured concrete kitchen areas, a basement auditorium space to seat 80 people.